Helluva Ginger Beer has earned the Gold Award in the CSD Category! 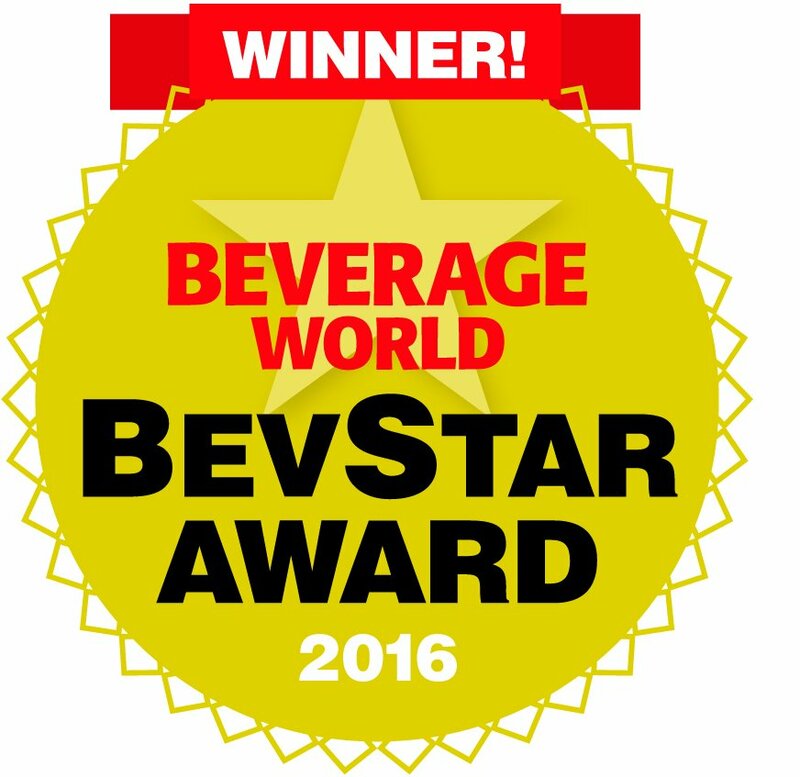 Beverage Worlds 7th Annual BevStar Awards recognize innovation in a number of beverage segments. The judging criteria used by the Beverage World editorial team to choose the award winners are: product taste, ingredients, packaging, market positioning and uniqueness.